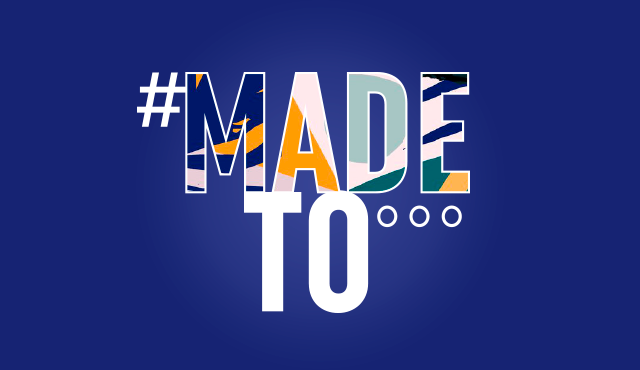 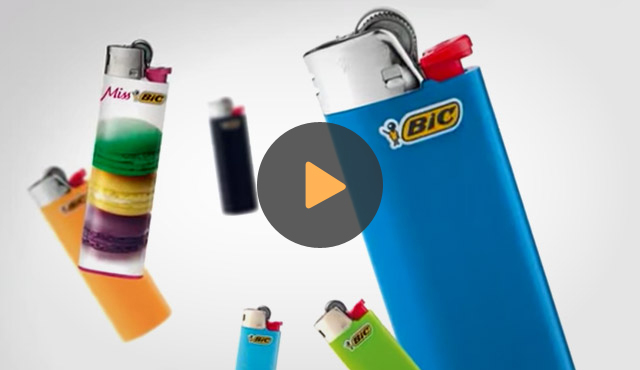 The BIC® lighter manufacturing process is completely integrated, from the conception of the molds, machines and tools, to the assembly line and final product that is produced on BIC machines. 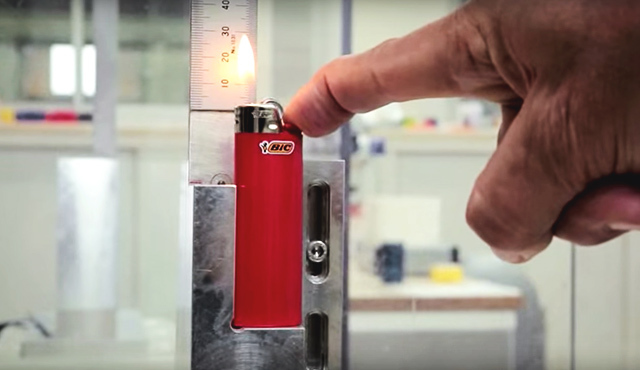 This is where the safety of BIC® lighters begins. 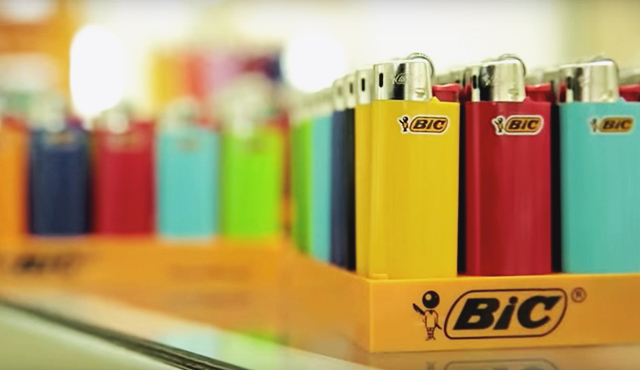 BIC Produces about 4.2 million lighters every day. 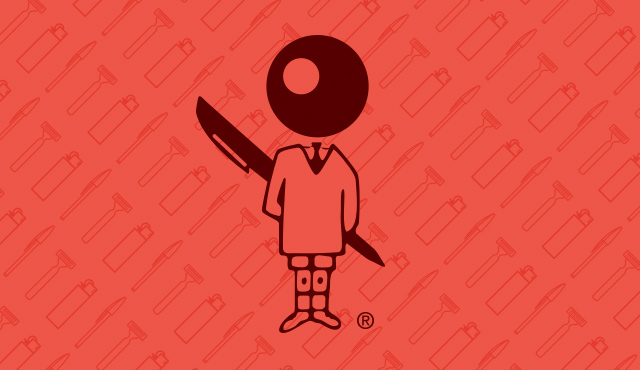 Quality and safety is of the upmost importance. 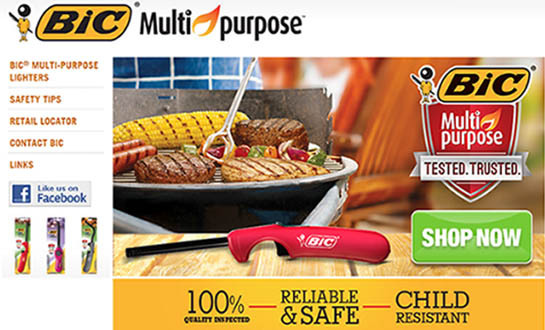 LEARN MORE The BIC® Multi-purpose Lighter is essential for sporting events, camping or grilling at home. 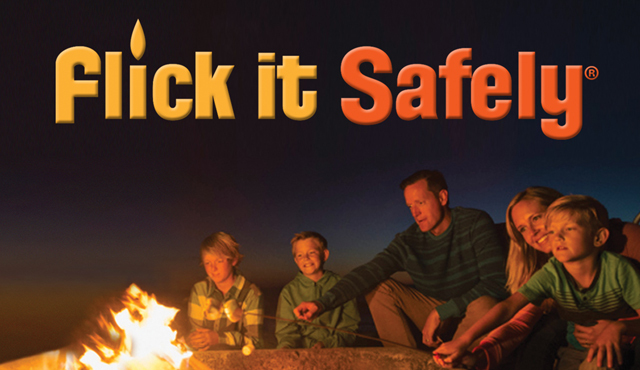 LEARN MORE Tips and information to ensure your family is safe around fire, developed in partnership with Fireproof Children. 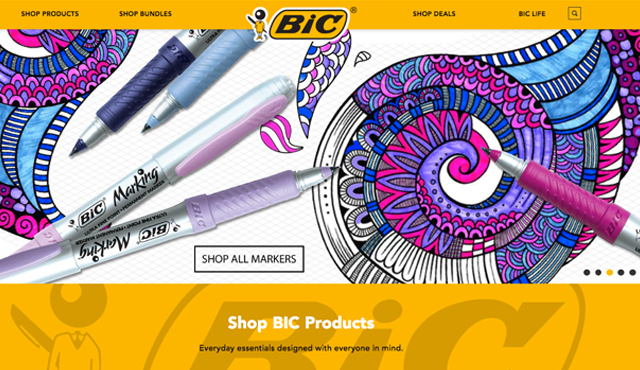 LEARN MORE Shop for BIC products and special bundles of your favorite items. 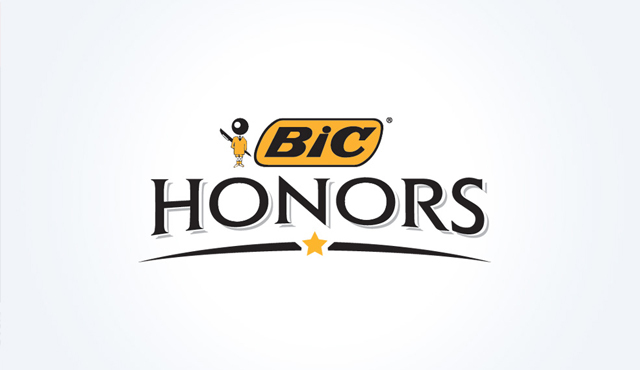 LEARN MORE BIC's play safe! 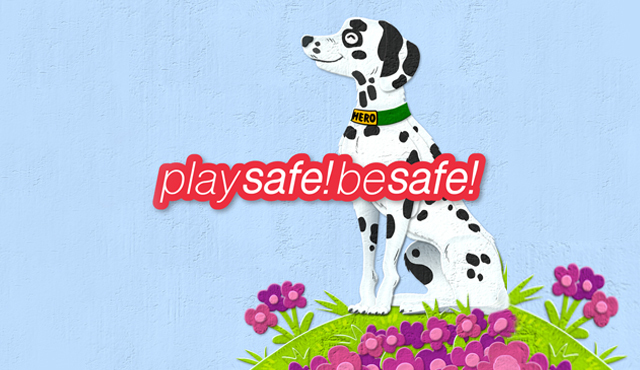 be safe!® program is helping communities teach fire safety skills to young children. 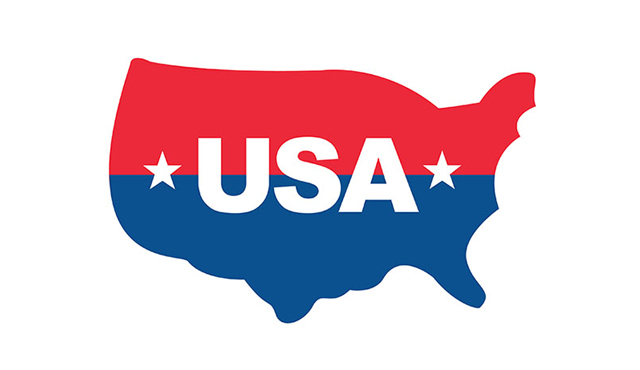 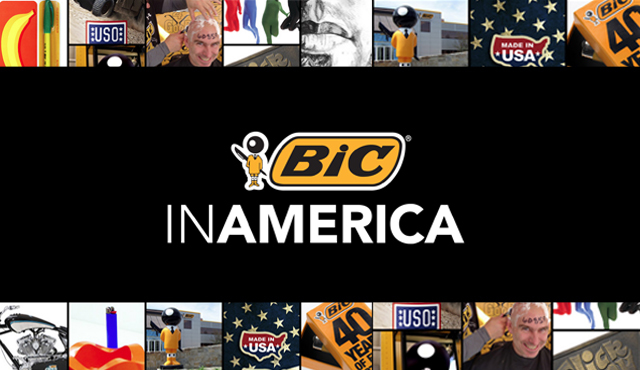 LEARN MORE When you choose a BIC® product, you're investing in our dedicated American workforce.